From discussions with seedstock producers at the recent Hereford Education Forum, I realized producers need to use new marketing strategies when utilizing genomic predictions. If you purchase genomic predictions for your yearling bulls, but continue to market your bulls locally, you are not likely to have a favorable return on your investment. You will need to change one of two things: either your current customers will need to recognize the increased value of animals with genomic-enhanced EPDs or you will need to broaden the scope of your marketing. In the short run, I believe marketing to a wider customer base will be the easier solution. 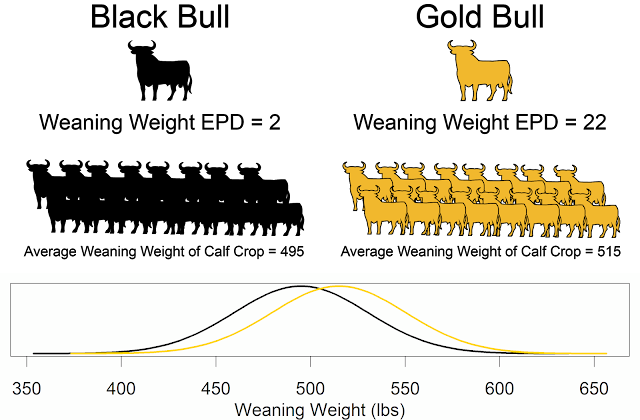 For example, a seedstock producer could market nationally any animals that rank in the top 10th percentile of the breed, while continuing to market his remaining crop locally. To reach this national market the producer will need to advertise in national publications, on their farm's website, through internet sales, or in national consignment sales, just to list a few examples. The GeneMax™ (GMX) Elite Bred Heifer Sale is an excellent example of combining innovative genomic technology with innovative marketing. The genomic test is an integral part of the marketing program for this sale, so much so that they put it in the name! I will be interested to see the results from this sale. I think we will see a premium for heifers that score exceptionally well on the GeneMax test, and we will see average prices for heifers that had GeneMax scores below 50. In the future, I will also be interested to see if consignors are more stringent on GeneMax scores or if they let discerning buyers place a higher value on the heifers with better scores. Because reproduction is a lowly heritable trait (i.e. 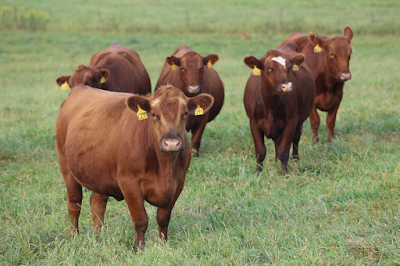 environment is more important than genetics for reproductive success), it is also important to use best practices, such as those outlined in the Show-Me-Select Replacement Heifer program when developing heifers. To see a significant return on investment, early adopters of genomic prediction will need to employ similar marketing strategies. *Note: this is not an endorsement of the GeneMax™ test or the Elite Bred Heifer Sale.